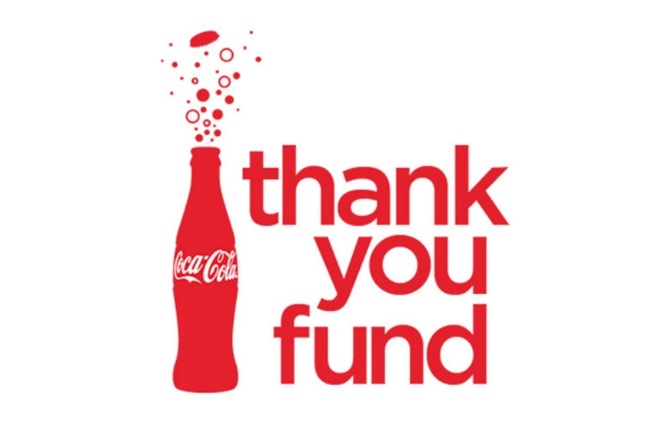 Applications for the Coca Cola Thank You Fund are now Open! We are delighted to open our applications for the Coca Cola Thank You Funding Coaching Awards! This allows athletes currently and previously funded by Mary Peters Trust between 16 and 24 to take their Level 1 Coaching Qualification and receive support for the cost. All applications must be approved by your National Governing Body and will then go before our selection committee. The closing date is Friday 15th February at 5pm. All applications can be made from the below link which also has the full criteria.